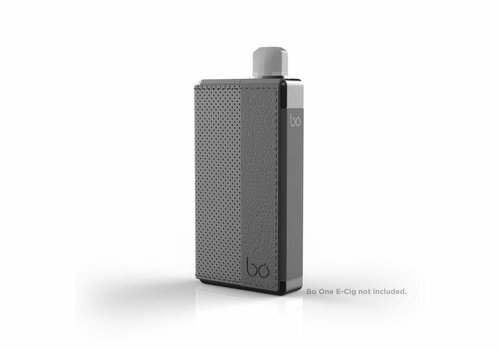 This is the BO Cap for the Bo One Kit and filled with a fresh apple tobacco. 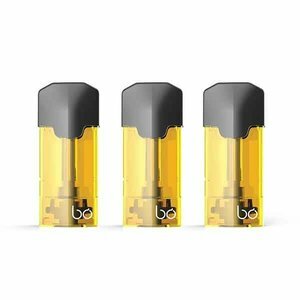 Fruit Punch Bo Liquid Pods by Big Vapour are a tropical vape that blasts your taste-buds with a refreshing hint of summer. 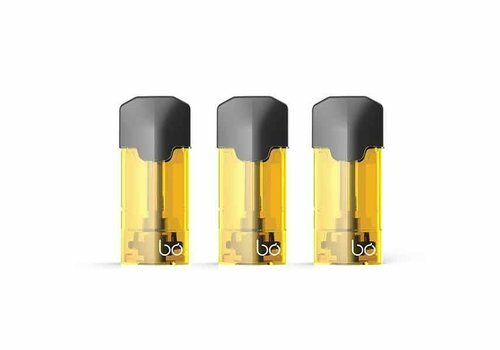 The HEISENBERG now comes in a BO Pod, tempts all the senses, a fruit infusion on the palate, cotton candy aroma and a curiously chilled exhale. 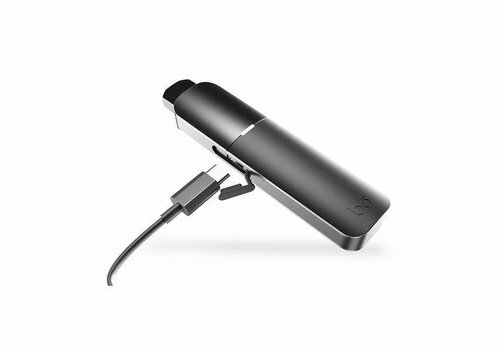 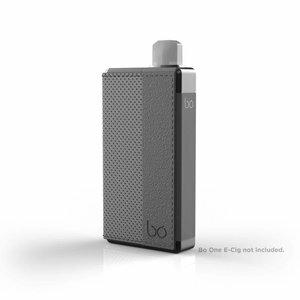 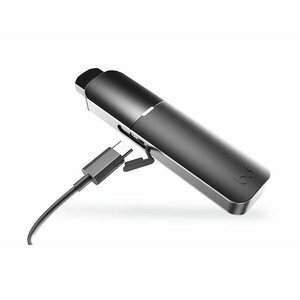 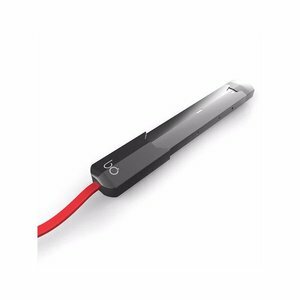 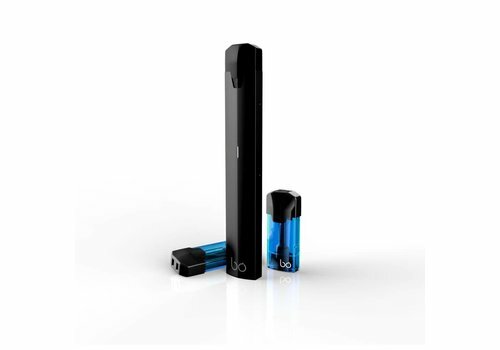 The Bo Starter Kit is a next generation design of eCigarette, featuring a compact design and a disposable liquid pod style system, similar to the My Von Earl system.